The Christian Education Committee has been working hard to plan this year's events. 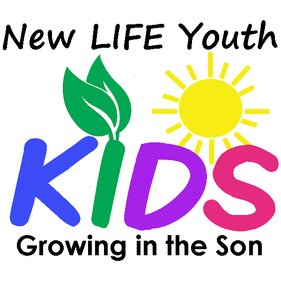 We hope your children will enjoy "Growing in the Son!" The committee meets the first Wednesday of each month at 4:15 p.m. in the lower level of the church.